Bungie has begun hyping up the next raid, which is nearly upon us. 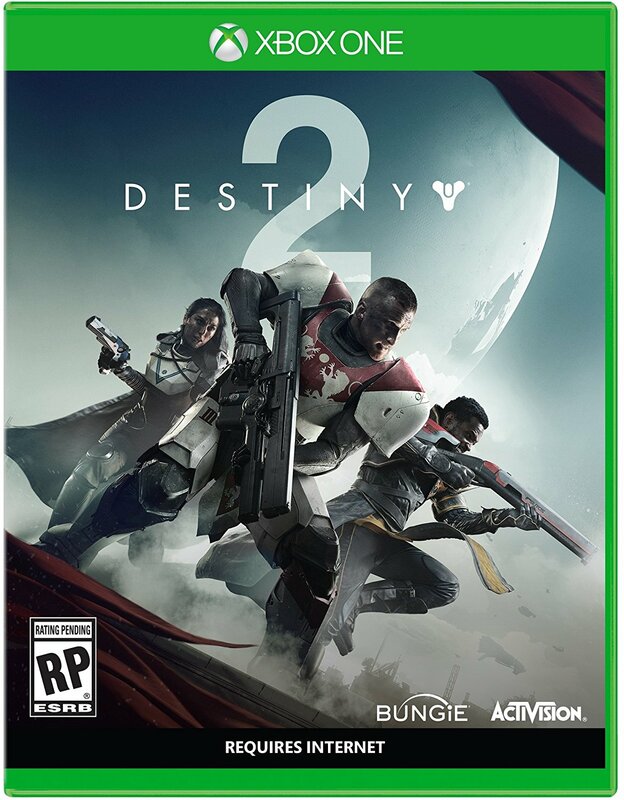 It’s not hard to generate hype for Destiny 2 these days. The latest DLC Forsaken has hit and been met with generally strong praise from fans. Plus everyone is either busy grinding for the fun of it or to prepare for the Last Wish raid. Nevertheless, Bungie is further fuelling the hype by releasing a new teaser trailer for the raid. Check it out below. 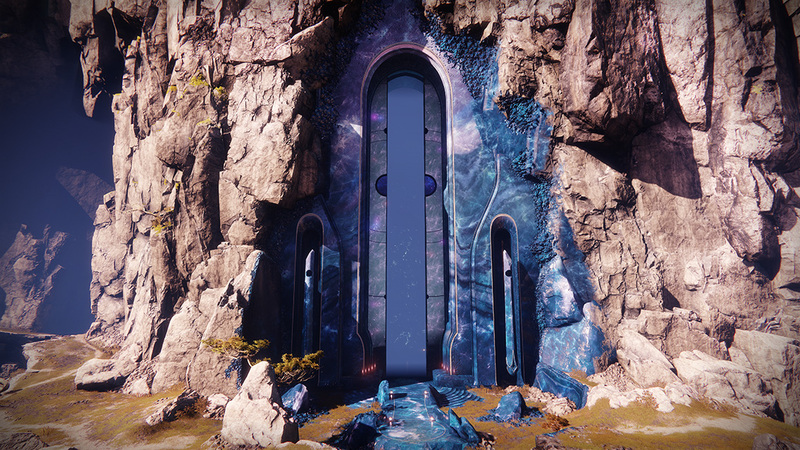 In Last Wish, you and five other Guardians must travel to the heart of the Dreaming City. There’s an immense creature laying in wait and your task is to slay it. After that? Why, take its heart so the Queen (yes, that Queen) can fulfil one “last wish”. So at least the mystery behind the raid’s name has been solved. If you were used to slipping into the Ascendant Realm in the campaign, there’s good news – you’ll be doing some more of that. Last Wish goes live on September 14th at 10 PDT. We’re still unsure about the Power level requirement, but those questions will be answered fairly quickly. Stay tuned for more information when it actually goes live.